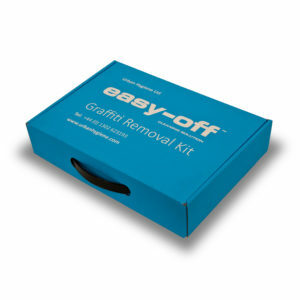 easy-off Super Thick Gelled Graffiti Remover makes removing graffiti quick, safe, effective and simple. The thick gelled formulation of this well known fast-acting graffiti remover ensures maximum contact is achieved between the active ingredients and the graffiti vandalised porous or non-porous surface. 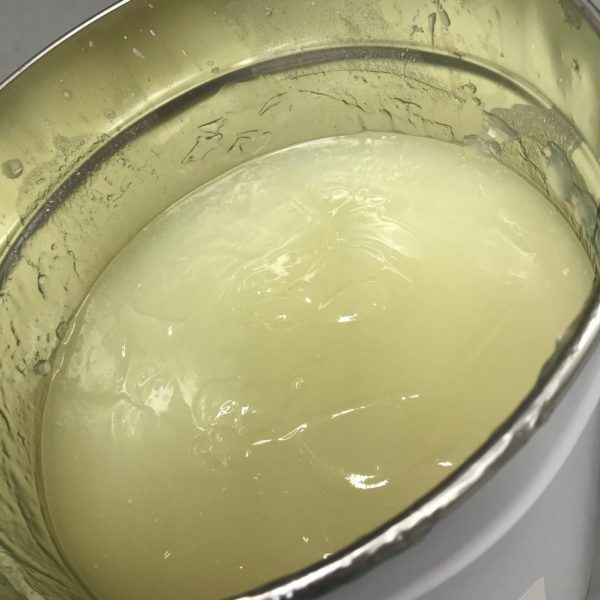 easy-off Super Thick Gelled Graffiti Remover cleans all types of graffiti including graffiti spray-paint, permanent marker pen, ink, and dye-based graffiti media and is completely plastic safe and simple to use.